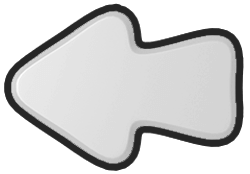 This trainer considered apprenticing with the powerful Wizard Dragon, but changed his mind when it insisted he do his training in the Dungeon to better focus on his spellwork. The body style of the Wizard Dragon is stout. It has a dark indigo body with a purple underbelly that has a light purple zigzag pattern on it. 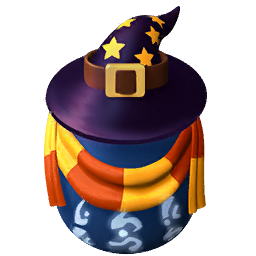 It wears a black witch hat that has many yellow stars scattered on its cone, along with a yellow and red striped scarf around its neck. Its eyes are bright purple, and, unlike most Dragons, it sports a large white beard and moustache. An open book rests upon its back, and purple-blue starry clouds can be seen emanating from it, suggesting that it is a magic book full of spells. Similar clouds also emanate from its tail, which ends in a wooden tip that is studded with gold lining and dots at the base, making it resemble a magic wand. Along its neck and legs are several mysterious symbols that glow a bright white, and the short claws on its feet are a black color. 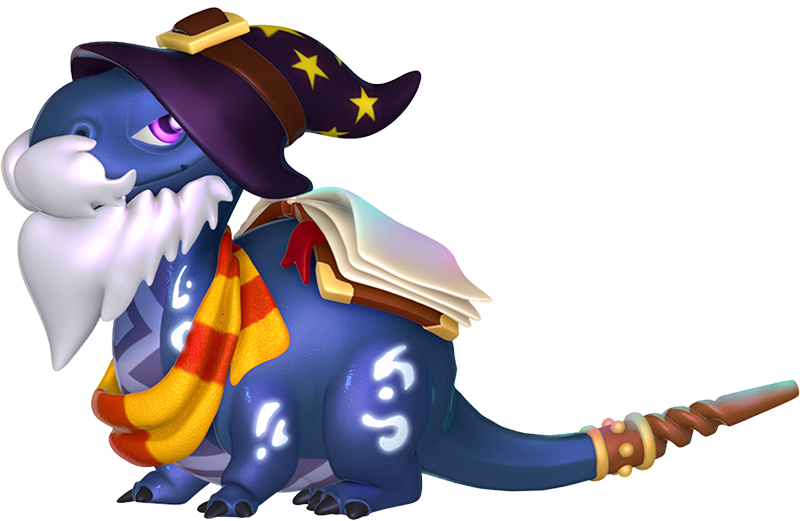 This Dragon is a reference to a wizard, a person that uses and practices magic. 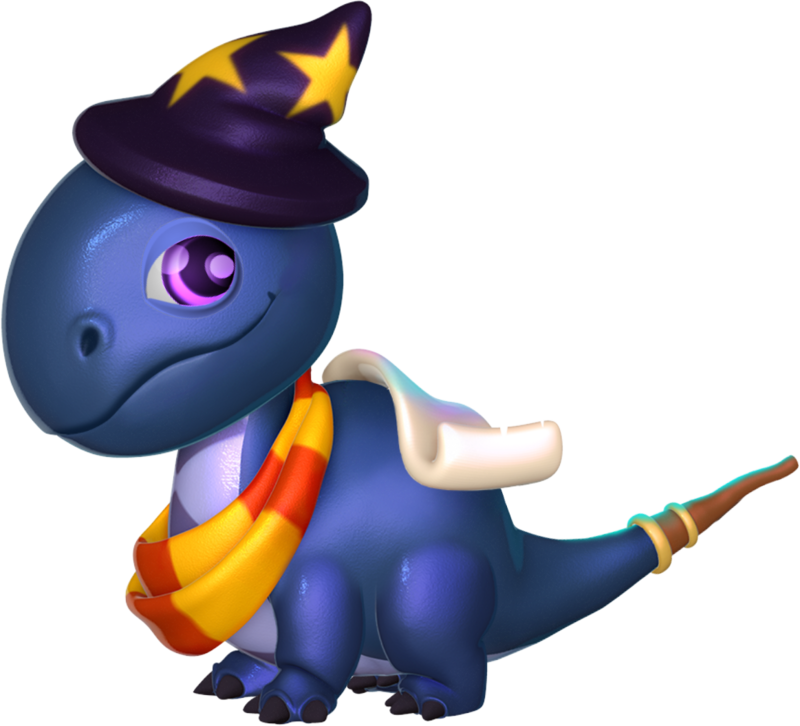 The Wizard Dragon is a Dungeon-Exclusive Dragon which can be obtained by either completing the Clockwork Dungeon, an area which is unlocked at Level 16, on Thursdays and opening one or more of the three chests or through purchasing it from the Dungeon Shop in exchange for 32,000 Dungeon Tokens. 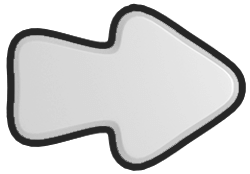 The latter method requires the Trainer to have reached Level 25.